Longwood’s 500 graduate students are served by the College of Graduate and Professional Studies. 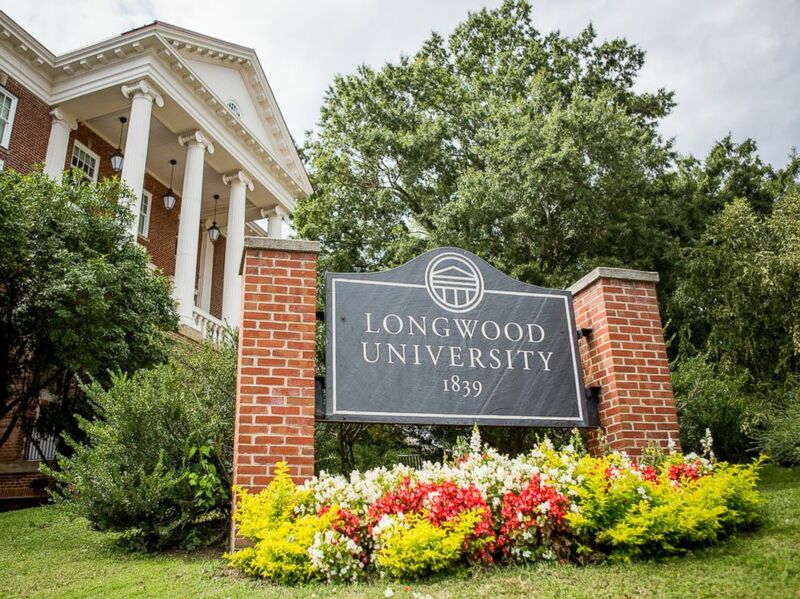 In 1955, Longwood began offering its first graduate programs in education. Today, Longwood offers five graduate majors with 12 different concentrations, four graduate professional endorsements and a graduate certificate. Graduate faculty deliver instruction not only on Longwood’s main campus but also in multiple locations throughout the state as well as online. Each graduate student should study this Catalog thoroughly. Regulations and procedures entered here will govern all graduate programs and students. Graduate students will be held responsible for information contained within the catalog under which they are admitted. The official copy of the graduate catalog resides on the Longwood website. The Longwood University Graduate Catalog was published in July 2017. The Graduate Catalog and related announcements remain in effect until July 1, 2018. The official copy of the Graduate Catalog resides on the Longwood website.